Food Network 40-Piece Dinnerware Set Just $26.49! Down From $120! 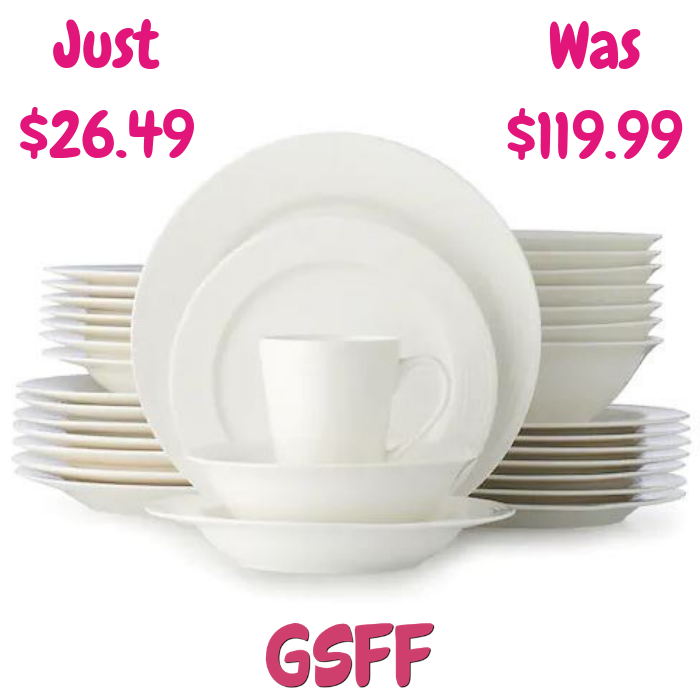 You are here: Home / Great Deals / Black Friday Deals / Food Network 40-Piece Dinnerware Set Just $26.49! Down From $120!